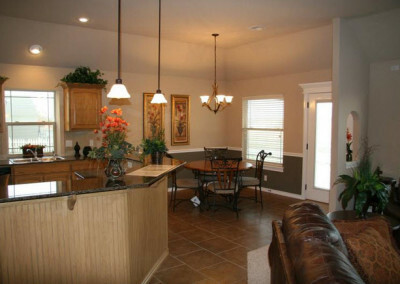 Get help with major home remodeling projects. 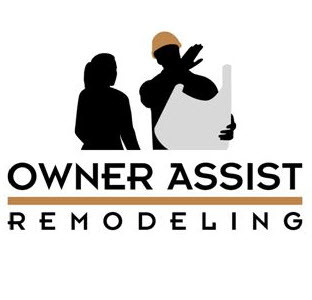 Owner Assist Remodeling has completed Major Remodels including: Room Additions, Pop Tops, Garage Additions, Whole House Remodeling, Whole House Renovations, Fix and Flip Investing. 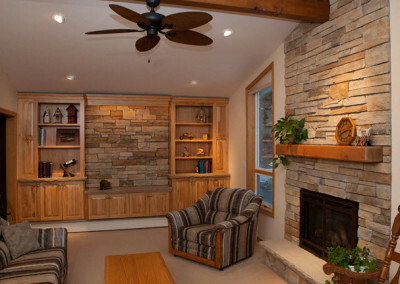 Major remodels are large and complex projects! For many smart homeowners it’s worth the time to evaluate our new service assisting you as Construction Manager and Home Remodel Consultant versus you doing it all yourself or bringing in a higher-priced general contractor. There’s no reason to leave a place you love when you can consider a substantial remodel adding square footage, higher resale value, and more functional living space to your property. Remodel a room to fit your lifestyle or pop the top to add a second story. Add a garage or re-purpose garage space. 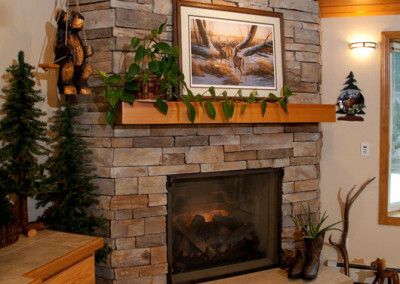 We’ll help you from conception and ideas through final construction and quality control. Owner Assist Remodeling has developed numerous proven ways to help Owner-Builders successfully complete major remodeling projects at substantial cost savings with less stress. 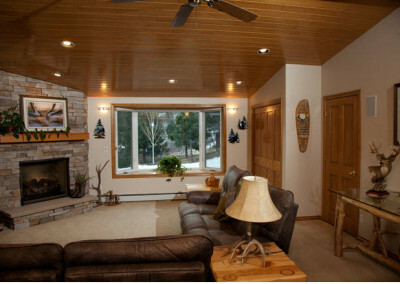 Remodel floor plans and design services are one of our specialties at Owner Assist Remodeling. 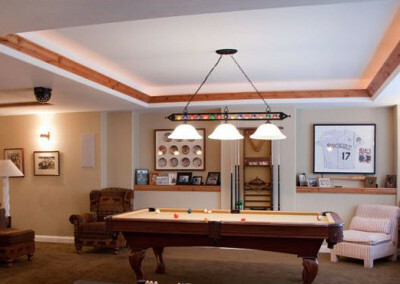 Our AWARD WINNING basement designer has done many hundreds of basement plans. She will listen to your needs and create two floor plans for you to study and select from. You will see your basement design in 3D as if it were already finished, you can see any room from any angle. It’s all done working closely with you and at affordable rates. Unlike an architectural or other design-only firm, we will be doing construction cost price checks throughout the design process to compare construction cost to your budget. 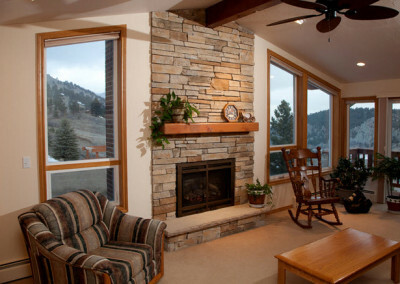 Family rooms, three season porches, sunrooms, bathroom and basement additions, can all add enjoyment and relaxation to a home and doesn’t have to be overly expensive. 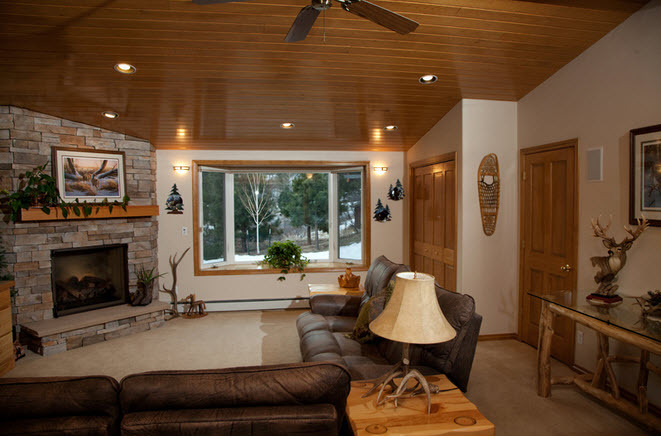 Whatever type of modified living space makes sense from small to complete home improvement dreams, our planning and construction management professionals help homeowners make smart, cost-effective decisions for major remodels and comprehensive home makeovers. Older homes can be very challenging to renovate. 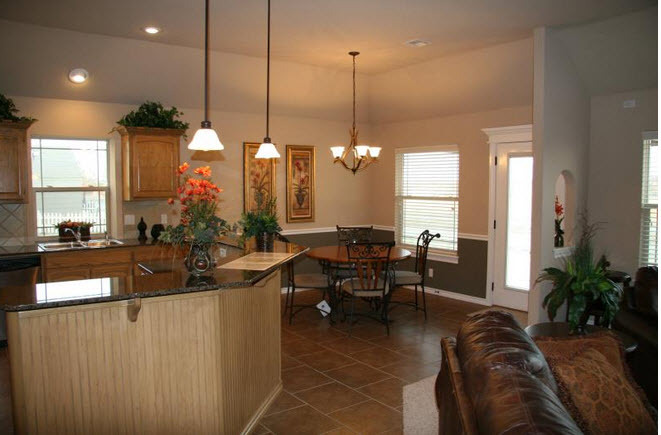 Many have structural issues to address, either in the foundation or in floors and beams. Older homes often contain either lead or asbestos. Staircases are often very steep, and electrical wiring may not be to code. A quality remodeling firm can help you sift through each aspect of your particular home so that none of these problem areas come back to haunt you. Get professional help with planning and design. Many small to mid-size contractors fall short when it comes to good project planning and design. Test for lead and asbestos. While it is tempting to ignore lead and asbestos to reduce renovation cost, you should at least do the testing so that you know where the materials are in your home. Then you can either avoid that area or use proper procedures to encapsulate or remove the materials. Both lead paint and asbestos can be harmful to the health of your family. Use dust control and surface protection measures. A small amount of time and expense installing dust walls and floor protection will make a world of difference keeping your home in good condition throughout a renovation. Yes, some dust will get through, but the amount will be minimized and should be tolerable. Insist on professional tradespeople. A jack-of-all-trades may say he can do whatever you need done, but a trade professional who performs the specific trade all day every day will usually do a much better job, and often at no additional cost. You may not be able to see the difference in quality between a jack-of-all-trades and a trade professional, but your friends will notice. Develop a detailed scope of work. Bids for renovation work often give little detail as to what is included and what is not. This leads to and arguments with the contractor and often many change orders. A detailed Scope of Work should list the work of every trade so that you can refer back to it when questions arise. Not exactly sure how to contract and manage the work yourself? Our experts help Owner-Builders hire, manage, and perform quality control of professional trades personnel. One of the main benefits is you buy materials at cost and buy direct from wholesalers to save on construction costs. 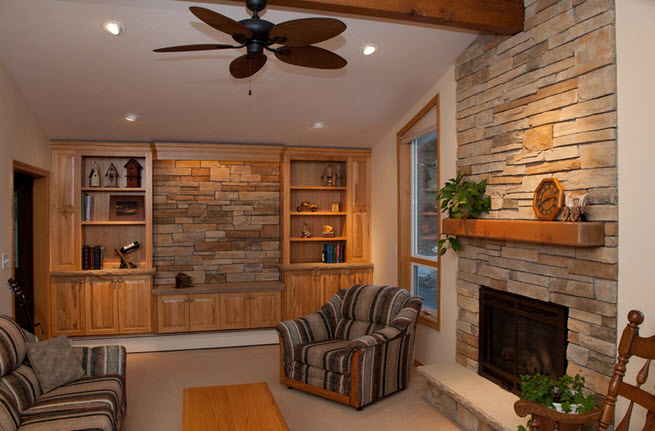 We give you expert advice, plan and schedule construction projects, and assist in determining specifications so remodel projects are completed correctly, safely, and come in on budget. Owner-Builders can become involved and participate as much or as little as they prefer. With our coaching you’ll avoid costly mistakes, benefit from great trade contractor referrals, and make cost-effective choices for added efficiencies. We are available through all project phases to add guidance, answer questions or jump in and manage any part of the remodel process. Do you love your home and neighborhood, but need more room for family or lifestyle changes to achieve your home improvement dream or need house renovation project management assistance? 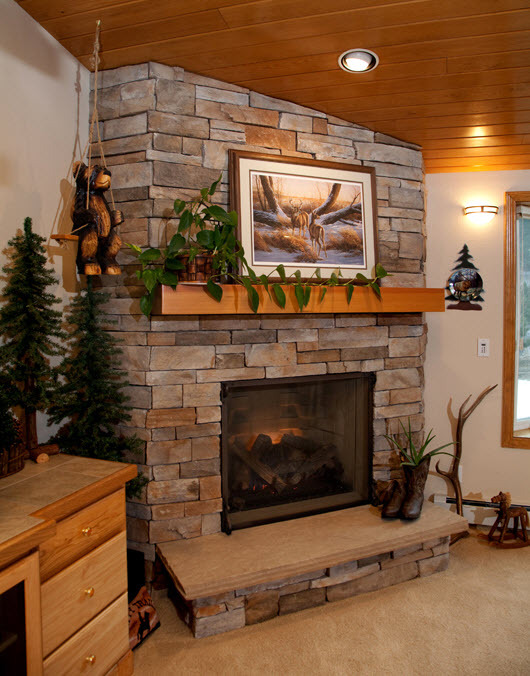 Let us help you make smart, cost-effective decisions to create the perfect addition to your home.